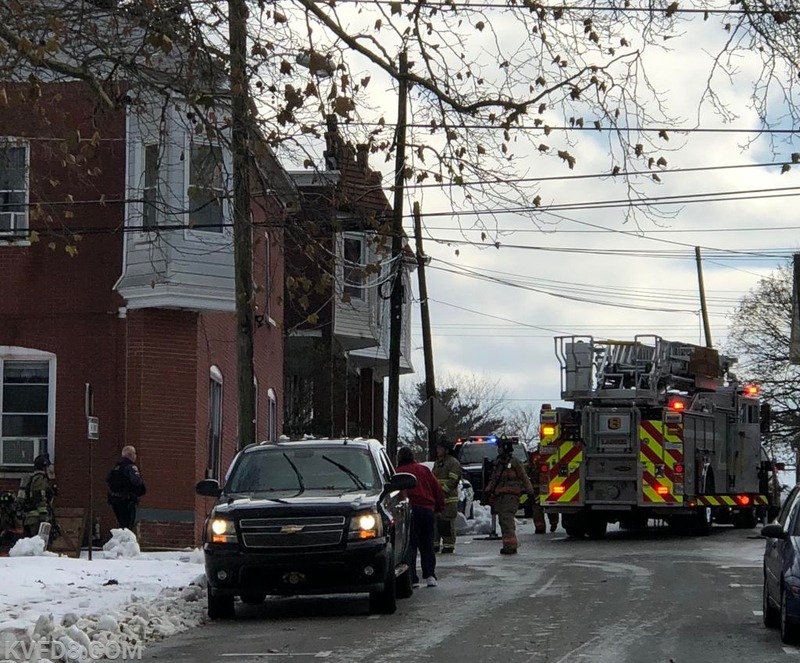 On Friday, at 1:04 PM, KVFD and assisting fire companies, was dispatched to a dwelling fire in the 600 block of W. First Avenue.The caller reported that there was black smoke coming from the chimney at a neighbor's house. Upon arrival, firefighters determined that the actual address was on Chestnut Street. Lt. Jones from Ladder 8 initially assumed Chestnut Street Command and crews began to investigate the origin. It was determined that the cause was a furnace malfunction and firefighters went into service for ventilation. No other service was required. Units: Ladder 8, Tac 8, Ambulance 8-2, Squad 8, and multiple 8 fire police units.